The Dalmatian pelican (Pelecanus crispus) is another larger species of bird that stilllives today. Its weight is the heaviest among other water birds (and the largest swans are closely behind), while their wings closer to the length of great albatrosses. Compared to albatross, Dalmatian pelican is a short to medium distance migrant between its breeding and their overwintering areas. Pelican can easily identify by its rubbery orange pouch beneath their bill. Anyway, for Dalmatian pelican it has silvery-white plumage during the breeding season. The character that unique for this bird is the thick crest of silver feathers on its nape. The colour of its pouch will change to yellow as the breeding season progresses. While their feathers will appear whiter or grey. Their size can reach up to 160 to 183 cm (5 ft 3 in to 6 ft 0 in) in length, 7.25–15 kg (16.0–33.1 lb) in weight and 245 to 351 cm (8 ft 0 in to 11 ft 6 in) in wingspan. 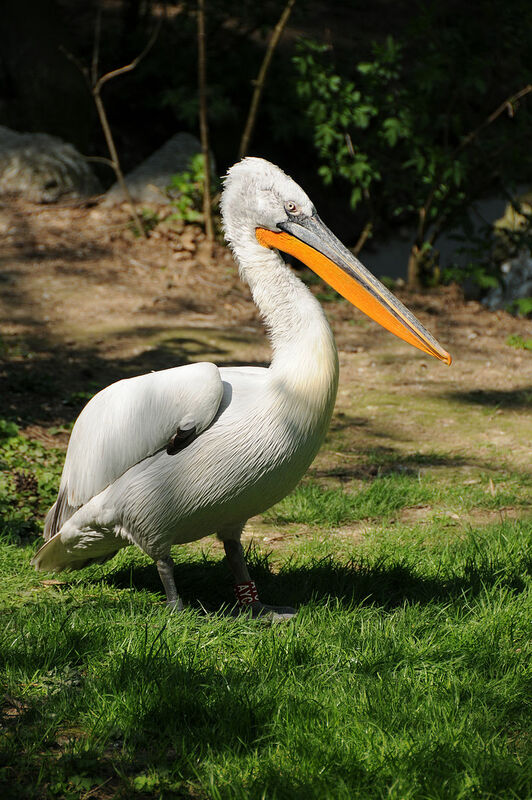 It also looks similar to its closest relative the great white pelican. The size of a male Dalmatian pelican also larger than the female that easily notice. There are two main populations of Dalmatian pelican. The first population that breeds in Eastern Europe an winters in the eastern Mediterranean, while the second population that breeds in Russia and central Asia and winters in Iran, Iraq and the Indian subcontinent. The Dalmatian pelican is found in lakes, rivers, deltas, and estuaries in any suitable wetlands with many elevations. It prefers to nest in small group and sometimes may even nest alone. However, they can form small colonies that consist of up to 250 pairs. 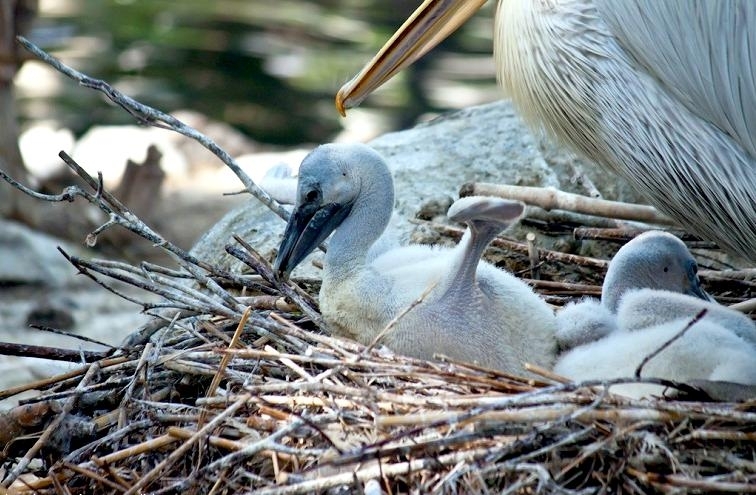 Nesting sites usually either islands or dense mat of aquatic vegetation. The Dalmatian pelican lays from one to six eggs, with average number of two. The incubation period will take within 30 to 34 days. The chick will ready to be independent at 100 to 105 days old. 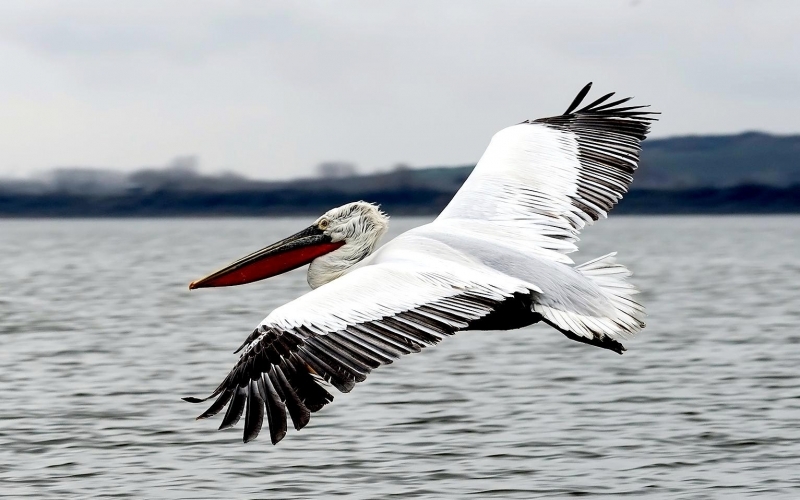 Since Dalmatian pelican is freshwater bird, it feeds almost entirely on freshwater fish, ranging from common carp (Cyprinus carpio), European perch (Perca fluviatilis), common rudd (Scardinius erythropthalmus), eels, catfish (especially silurids during winter), mullet and northern pike (Esox lucius). The size of fish can be up to 50 cm (20 in). The Dalmatian pelican requires around 1,200 g (2.6 lb) of fish per day. The total diet consists of larger and smaller fishes, even though it always prefers the larger size. The Dalmatian pelican number is decreasing throughout its range. 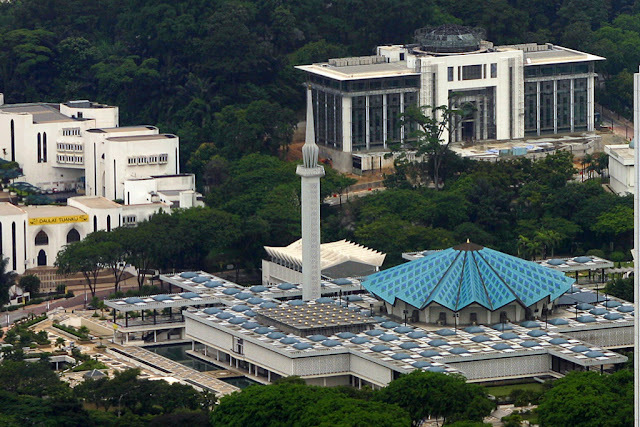 The reasons of their declining are not entirely understood. They are listed as Near Threatened on the IUCN Red List 2017. 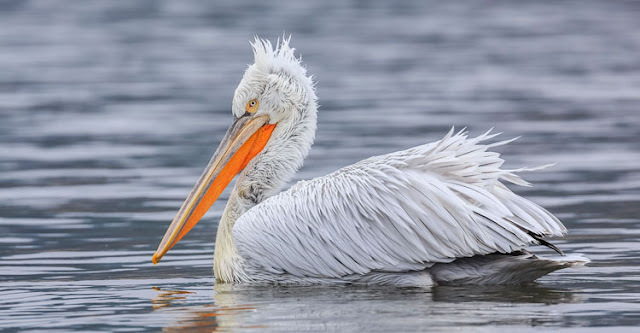 Even though there are some improvement through the conservation initiatives, the threat to this species are still too high as it is more sensitive than other pelican species.